Miles of white sand beaches, numerous restaurants, beautiful beach front condos and homes, a spacious state park, and more! Does it sound like a destination close to perfection? 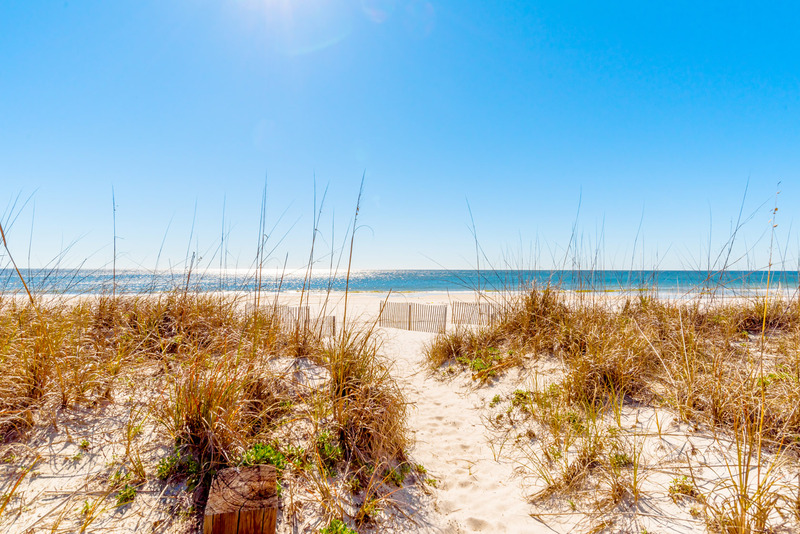 Whether you are looking for adventure or relaxation, Gulf Shores, Alabama is the place to be! Why not call this place home? help you make your dream a reality! City of Gulf Shores – The Gulf Shores, Alabama city website is a great resource to keep up to date with the latest events, festivals, and latest information on what is going on in the area. The two closest airports to gulf shores offers easy access to the area for travelers heading to and from the area. The major golf courses in Gulf Shores offers a variety of greens to play on. Beautiful landscaped courses and amazing weather make these prime areas for the avid or just casual golfer. Gulf Shores boasts A+ rated schools for all grade levels. The Gulf Shores area also offers a diverse range of attractions for people of all ages. There is always something fun to do and when in doubt the city website has a calendar of events to effectively plan activities in advance.